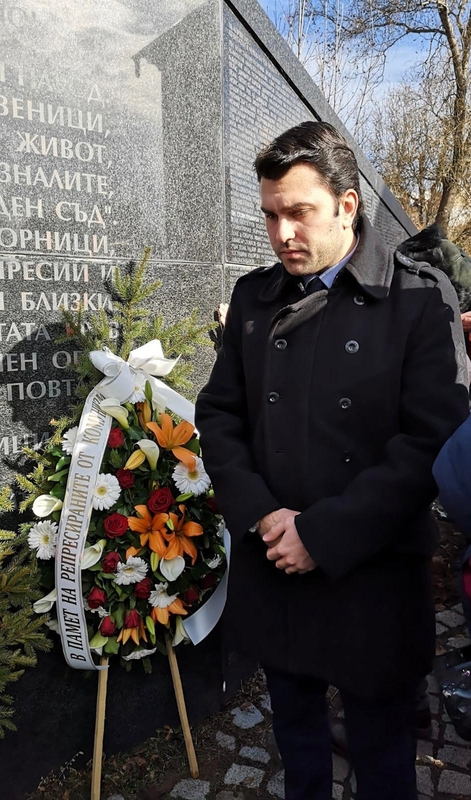 In Sofia and various parts of Bulgaria, a number of political leaders and other groups paid tribute on February 1 to the many thousands of victims of the country’s communist regime. The day of commemoration has been held in recent years on the anniversary of the February 1 1945 death sentences pronounced by the communist “People’s Court” on senior figures from the country’s Second World War monarchist regime. Those swiftly executed after the sentences were pronounced included the three regents of the time, royal counsellors, 22 former Cabinet ministers, 67 MPs, and 47 general and senior officers. In all the “People’s Court” process, along with extra-judicial killings as the communists took power in Bulgaria in the second half of the 1940s accounted for an estimated 30 000 lives. 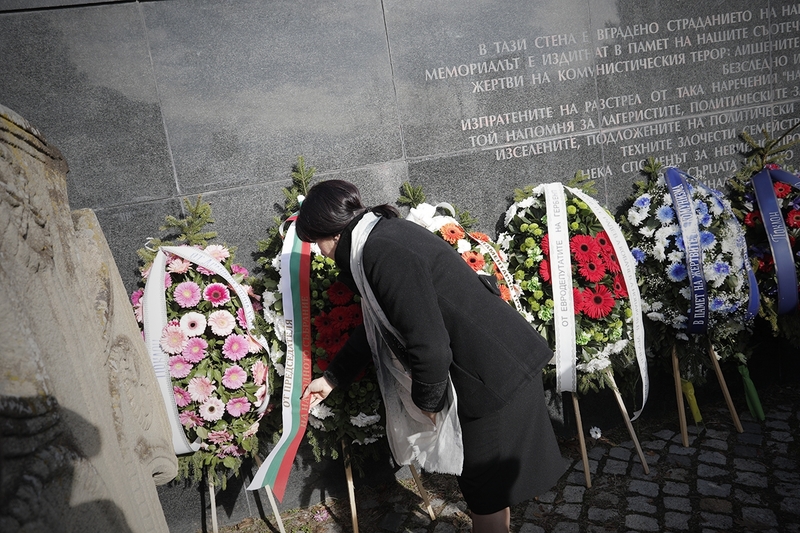 At the memorial to the victims in central Sofia, near the National Palace of Culture, wreaths were laid by Speaker of Parliament Tsveta Karayancheva – a senior member of Prime Minister Boiko Borissov’s GERB party – as well as by representatives of the extra-parliamentary Democratic Bulgaria coalition and the centre-right Union of Democratic Forces. The commemoration was attended by former president Petar Stoyanov, Movement for Rights and Freedoms leader Mustafa Karadayi, Deputy Foreign Minister Georg Georgiev, Bulgarian Agrarian National Union leader Nikolai Nenchev and UDF leader Roumen Hristov. Addressing the ceremony, Karayancheva expressed concern that the evil that ended with the fall of communism in Bulgaria three decades ago was seeking to return. “Evil is reproduced by enticing us to make it banal and eventually forget it. For evil, oblivion is equal to forgiveness,” she said. 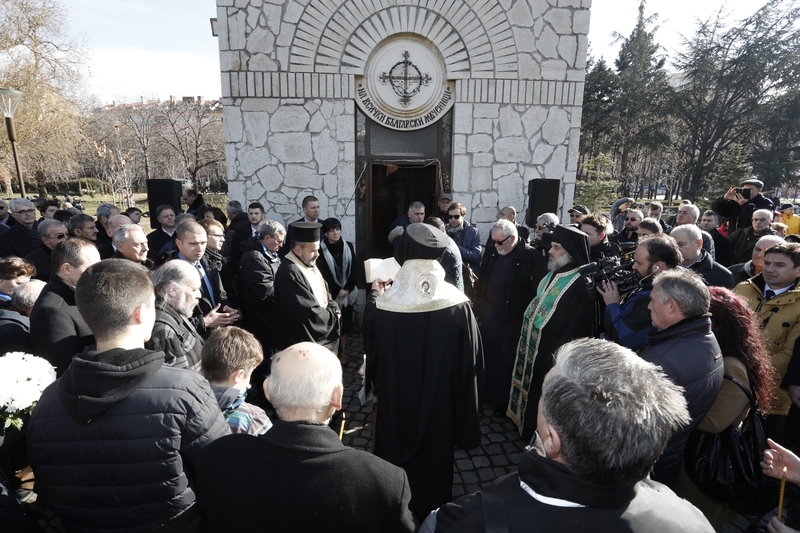 Commemorations at the chapel in Sofia dedicated to the victims of communism. Karayancheva said that there were conscious attempts to downplay a crime that changed the fate of Bulgaria and tore it away for decades from the civilized world. “These are intentional attempts to justify the savagery of a band of executioners who for years had been massacring and terrorising politicians, the military, journalists, priests, scientists, entrepreneurs.” They had done so, sometimes, from pure malice and hatred of those who were successful, she said. “Today, we not only honour the memory of those who were killed on this day, but all the victims of Bulgarian communism, arrested with and without conviction, displaced, sentenced to concentration camps, deprived of basic human rights. A whole generation belonging to the Bulgarian intelligentsia, the Bulgarian clergy, Bulgarian entrepreneurship, was destroyed,” Stoyanov said. Deputy Minister Georgiev said that for 45 years – a reference to the duration of the communist regime – the terror had been “direct and immediate – at the cost of thousands of lives, and hundreds of thousands were directly affected”. “For 30 years we have paid for the sins of communism in a political, economic, social, civil, and social sense,” he said. 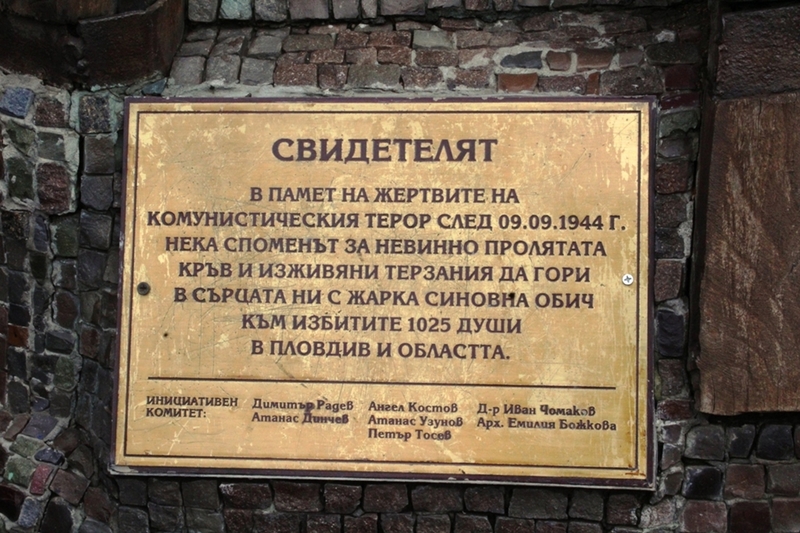 Georgiev said that the fact that there were still people who offered floral tributes and revered the dark date of September 9 1944 (the Soviet invasion of Bulgaria at the close of the Second World War, which led to the communist regime) “shows that the lessons have not been taught and the mistakes not apologised for”. “The time before 1989 is a shameful blot in our history, which, when some current politicians, heirs of the Bulgarian Communist Party, are trying to rehabilitate, obliges us to have an instinct built up to resist,” he said. 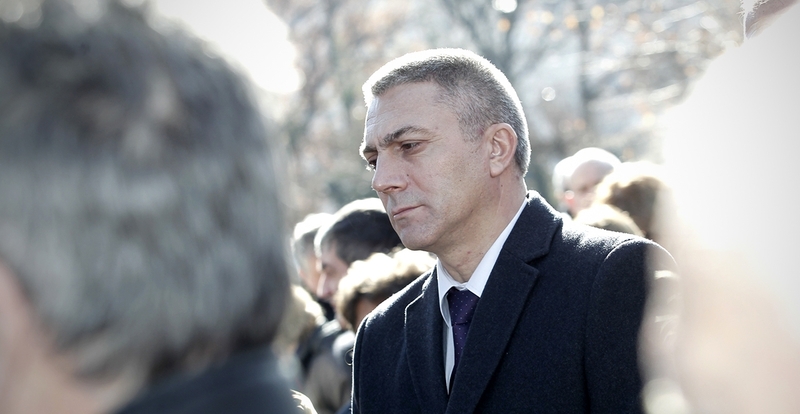 The Bulgarian people should know and remember the history of these regimes, Georgiev said. There should always be a place for the history of the totalitarian regimes to be studied in Bulgaria’s educational curriculum, he said. “This is necessary to create a clear idea and accurate awareness based on the historical facts that young people, knowing it, know that what has happened has never to be repeated. We are the guarantors of the democratic future of Bulgaria. 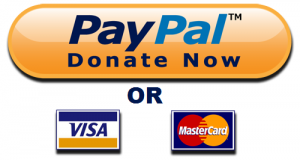 This is not a cliche, it is a fact that we are obliged to take account of,” Georgiev said. In the National Assembly, GERB presented a declaration, read by MP Spas Gurnevski, saying that after the fall of communism in 1989 “our history is painfully known – state bankruptcy, the demagogic re-processing of communists into socialists, and the plundering of everything that the oppressed Bulgarian people had built under the communist regime”. 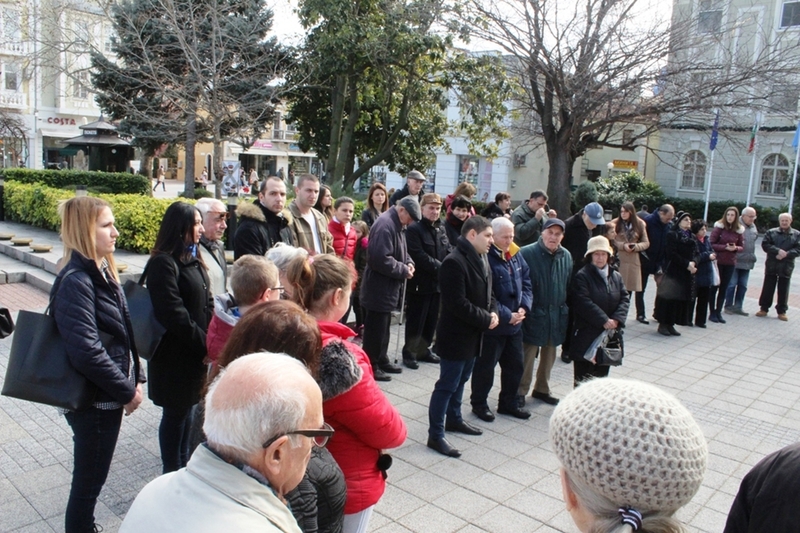 In a statement marking the February 1 commemoration, the Organization of the Jews in Bulgaria “Shalom” said that the antagonism of some Bulgarians towards others, on the basis of religion, ethnicity, social or political traits, was a tragedy in modern Bulgarian history. “The Bulgarian Jews, as an integral part of the democratic Bulgarian society, have always striven to be on the side of universal human values and ideals,” the statement said, adding that Shalom consistently fights against all forms and manifestations of fascism, totalitarianism, anti-democracy, racism, antisemitism and national chauvinism. “Our sympathy is on the side of the innocent victims for their convictions. In our hearts there is no clemency for the perpetrators who, in full consciousness of their actions, have taken away human lives and have condemned significant parts of the population to many years of suffering. Never will we forget. Nothing is forgotten. No one is forgotten. Remembrance is retribution for the executioners and respect for the victims,” the Shalom statement said.